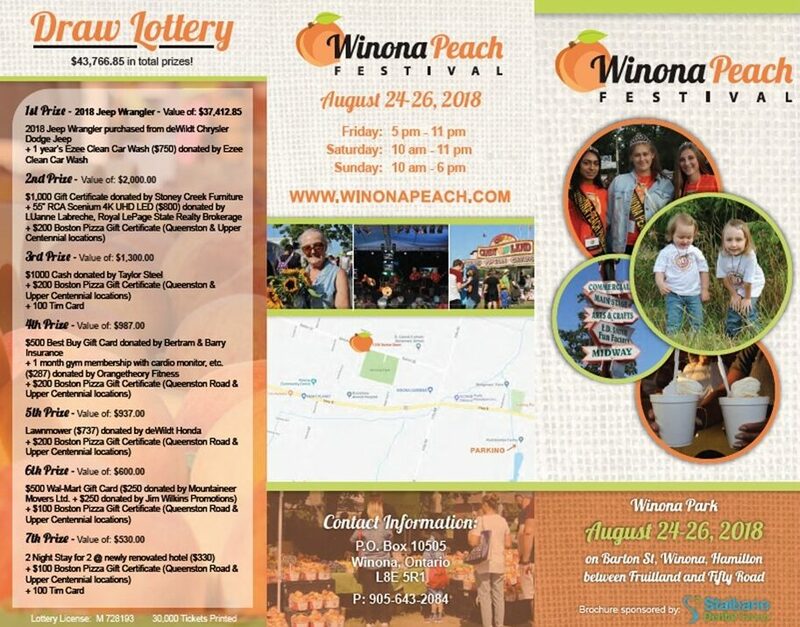 The Winona Peach Festival uses various social media platforms. We have the website, which is continually being updated. WPF Survey 2018 please click to fill out. 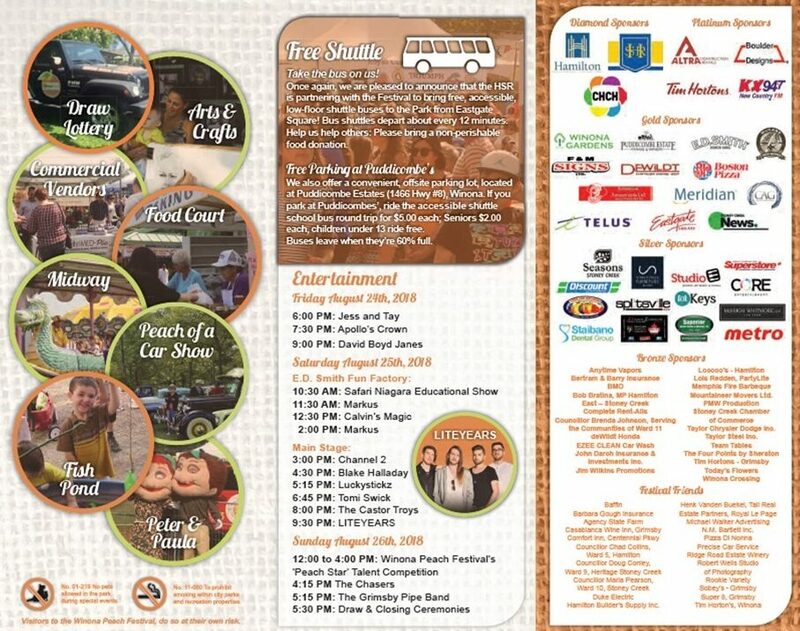 Just in case you did not see our brochure, you can take a look! so we take this time to thank them for their volunteer hours.